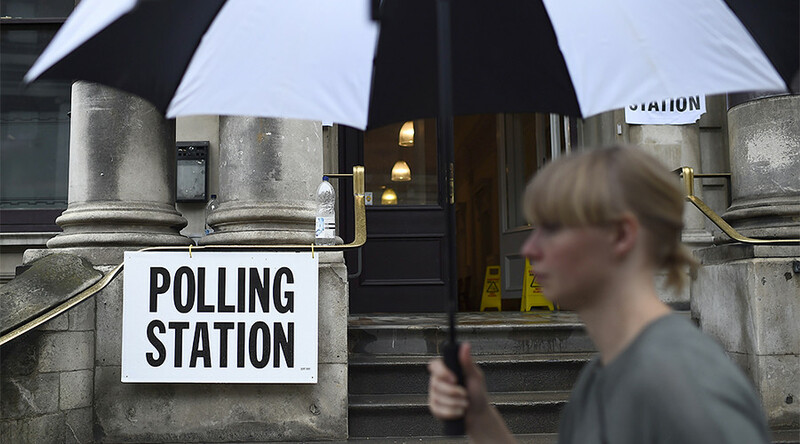 Following Prime Minister Theresa May’s call to hold a general election on June 8, politicians of all parties took to Twitter to vent their frustration, rattle their sabers, and even resign outright. Reactions varied across the political spectrum. Labour MP Tom Blenkinsop announced he would not be running almost immediately after May’s announcement, citing “significant and irreconcilable differences” with his party’s leadership. Labour MP predicts "loads" of others will follow Tom Blenkinsop's example and announce they won't stand on June 8th. Labour leader Jeremy Corbyn meanwhile appeared to embrace the move, saying it was a chance for the British people to be properly represented. Labour’s David Lammy MP said he would fight to hold his Tottenham constituency. Jess Phillips MP, also of Labour, blasted May’s decision in light of her previous statements that national interest came before partisan politics. Tory MP Andrew Stephenson was one of a number of Conservatives who embraced the decision. Fellow Tory MP Stephen Crabb said it was an ideal moment for an election. Sun is shining. Perfect moment for an election. Let's go. Former Labour MP George Galloway, who is currently running in the Manchester Gorton by-election, tweeted that the election itself might be under threat because of the new situation. Seems the Council taking legal advice as to whether #gortonbyelection goes ahead. I will stand on June 8. Will Labour change candidate? Green Party London Assembly member Sian Berry urged people to donate to offset the main parties’ wealthy backers. Prominent UKIP-backer Arron Banks tweeted he would definitely be standing for election. Former UKIP chief Nigel Farage is yet to respond as he appears to be fishing in the Adriatic.